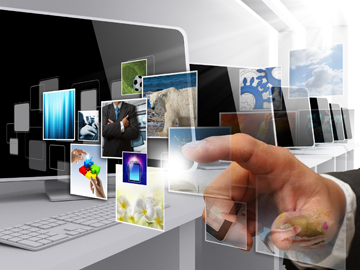 Each of these digital media buying approaches offers its own advantages. MPlan makes recommendations based on the client’s objectives and aims at achieving them successfully. It is a form of advertising that integrates high-quality content into the organic experience of a given platform. These are the ads that are displayed on the large Ad Networks, which include Google AdSense, Media.Net, BuySellAds, and Conversant. These are the ads which resemble the publication’s editorial content but are paid for by an advertiser and intended to promote the advertiser’s product.